through ethical trading practices, and partnership with business. Trade plus Aid South Africa was established in 2006 as a Section 21 Organisation with the shared aim of initiating principled trade initiatives which would generate funds to support rural community projects. Trade plus Aid South Africa is based in Johannesburg, Gauteng. Its initial initiatives included producing crafted items for the international wholesale gifting market, which generated funds for the implementation of nutritional outreach programs throughout South Africa. This included candle making factories, woodworking facilities, dress making workshops and numerous rural job creation projects. Since its inception, Trade plus Aid South Africa has implemented a wide range of projects ranging from nutritional outreach programs, job creation programs and environmental impact projects, revolving around the issues of socio-economic development. 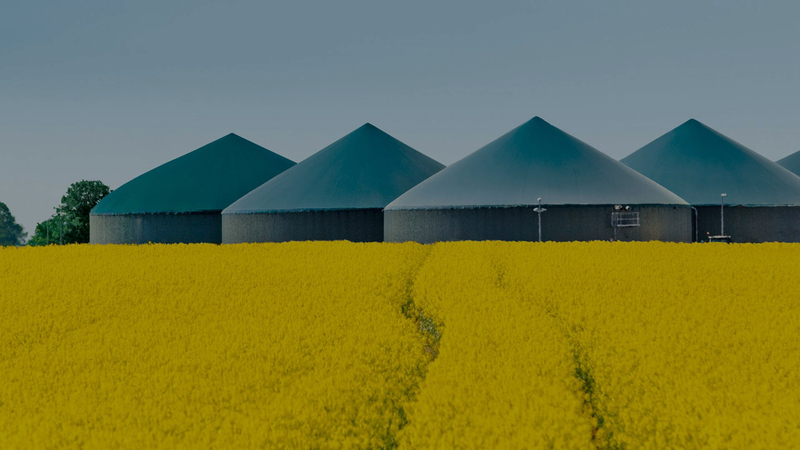 Currently Trade plus Aid South Africa is focusing on its TPA Biogas Alternative Energy Programme, which is in line with its objective of combatting climate change and creating a healthier sustainable environment. 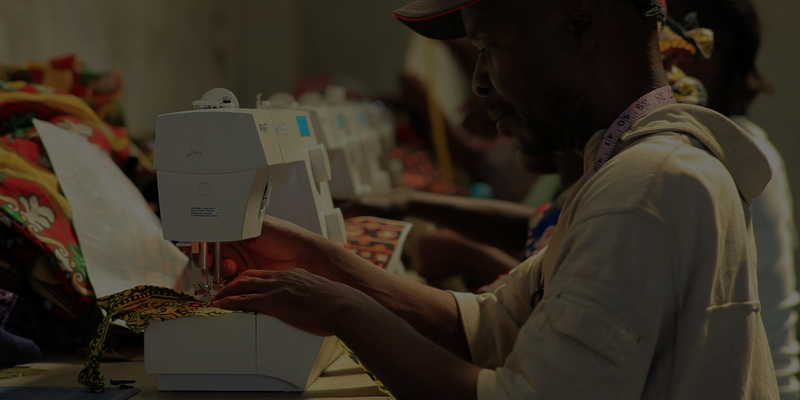 Trade plus Aid South Africa remains a self-sufficient NGO who does not generate its income through only donations and charitable “handouts” but through principled trade initiatives. 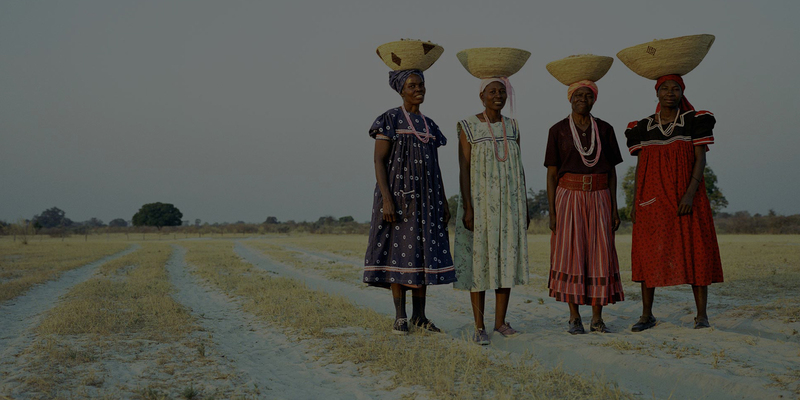 This unique approach allows Trade plus Aid South Africa to establish projects in line with its initiatives that have a long term and sustainable benefit to rural impoverished communities, allowing them to become self-supporting. Trade plus Aid “Africa Programme” is a registered Section 21 organisation in South Africa consisting of 2 directors and 5 additional trustees. The day-to-day operations of Trade plus Aid South Africa in Johannesburg are the direct responsibility of Matthew Hayden and Celeste Vinassa. The 5 trustees offer services and assistance to the Trade plus Aid South Africa program in the areas of their individual expertise. A network of volunteers and development workers assist Trade plus Aid South Africa in the implementation of projects undertaken.